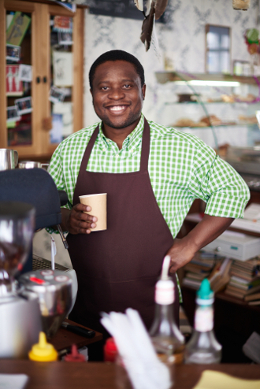 When is the last time you spoke with small business owners? Many of our clients tell us that they want easy access to small and midsized business owners, but don’t have the time or budget for traditional live or online focus groups. Bredin can help. The Bredin Voice of Small Business is an hour-long conference call with six U.S. small business owners (up to 100 employees), custom-recruited by size, industry, location and other criteria that you specify. Think of it as a phone focus group. You can ask questions directly of participants to get invaluable firsthand insight into their needs, preferences, concerns and attitudes. Why use the Bredin Voice of Small Business? One Voice of Small Business call is $7,500, plus incentives. Repeat calls are discounted. Your first call can be scheduled in as little as three weeks. Want to find out more? Just send us an email. If you need quick quantitative insights, check out the Bredin SMB Pulse for information about our shared-cost SMB survey program.